What are your real “Needs” vs. your “Wants”? 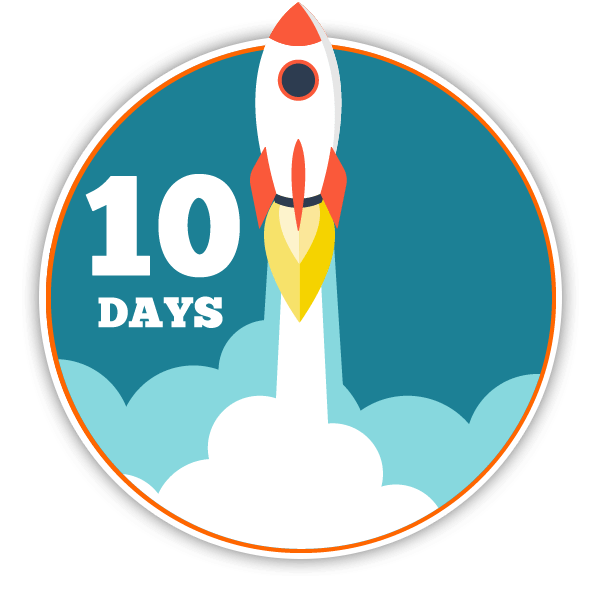 From Concept to Launch in JUST 10 Days !! 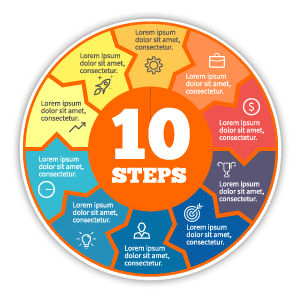 Only 10 Steps and You Can Be in Business…..
And You DO NOT Need Lots of Money to Start….. If you have a product or a service to sell I guarantee we can put you in business in 10 days! I believe this so much I am willing to offer a 100% money back guarantee if I can’t! 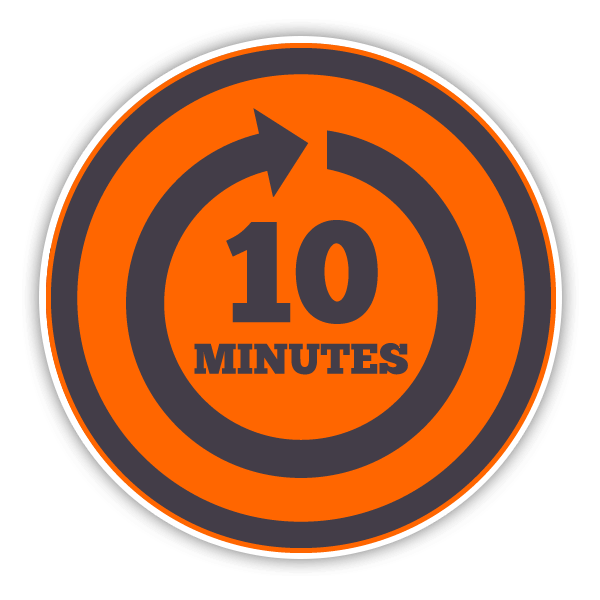 I guarantee if you have a product or a service to sell we can put you in business in 10 days! If you’re anything like I was starting out in the Network Marketing Industry… You may be feeling a bit lost and frustrated. You want to launch your network marketing company, start recruiting distributors, building your organization and selling your products or services …but maybe things aren’t going quite as smooth as you had hoped. Maybe you are avoiding launching because you just don’t know where to begin or what you need to launch? 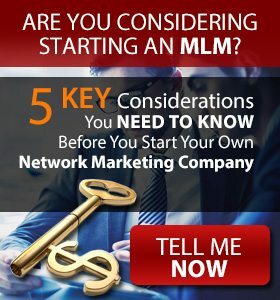 Regardless of the reason, I can help… I’ve “been there” and “done that” – over the past 18 years I have experienced everything it takes to launch a network marketing company and become successful and I want to share that knowledge and my experiences with you to help you achieve massive success and avoid failing. Wondering what our “1 Vision” is? It’s Simple: To Put You In Business, To Keep You In Business and to Help You Grow Your Business!! 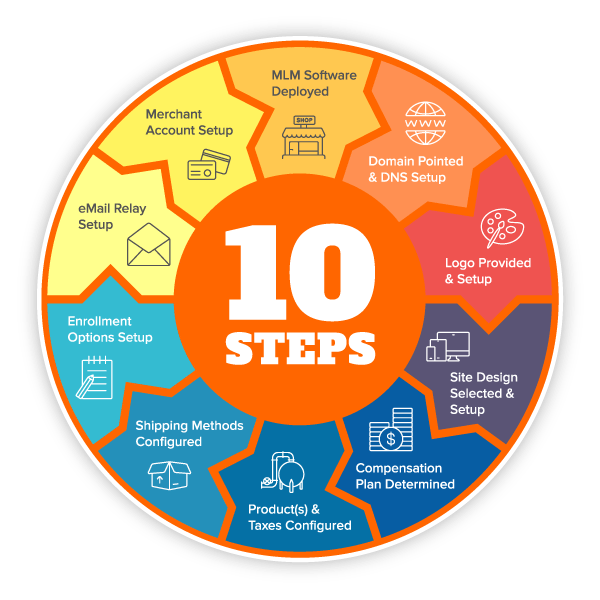 Having the best MLM Software on the market is one thing…… having the best support system on the market takes things to a whole ‘nutha level! Get ready to make yourself at home with our world-wide support team. 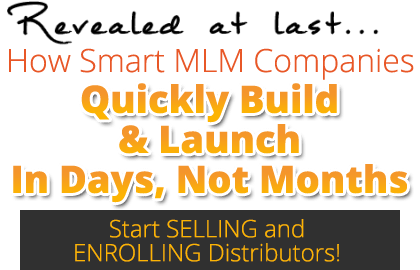 MultiLevel Companies Launched.... and growing monthly!! and Spend the Next 10 Days Building Your Dream? I am Ready Robert, I Want to Schedule an Introduction Call….